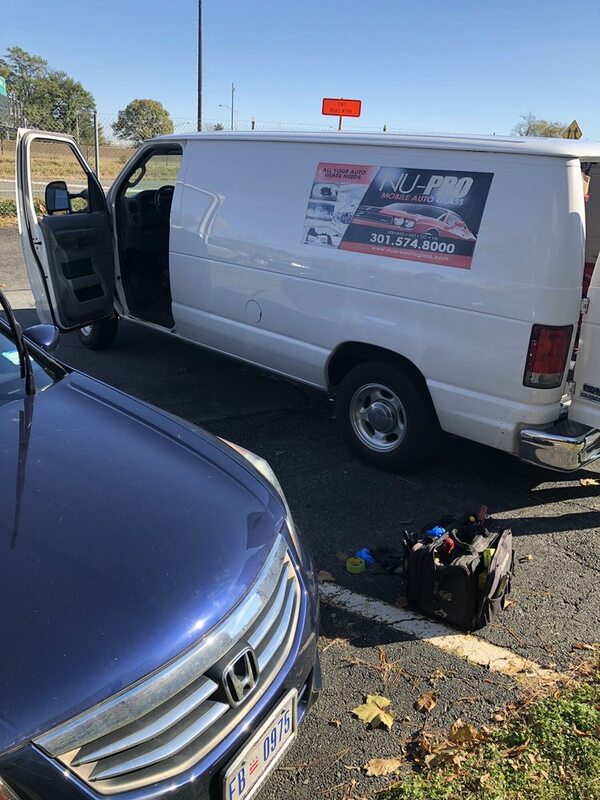 Welcome to Nu-Pro in Alexandria VA! 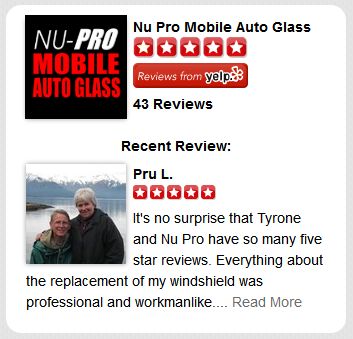 Your Nu-Pro Mobile Auto Glass in Alexandria provides you with the same great service as our other locations. We provide free mobile service in Old Towne Alexandria and surrounding cities. We provide superior quality auto glass replacement, as well as auto glass repair services. Our primary goal is to do the highest quality work while satisfying the customer. We achieve this through technical expertise, professionalism, teamwork and listening to our customers. You must provide a valid email address to receive a quote. We respect email privacy. Save $20 on Any Auto Glass Replacement. Must Mention at Appointment Scheduling.